This is a portrait of early twentieth-century Madagascar, focussing in particular missionary life there. 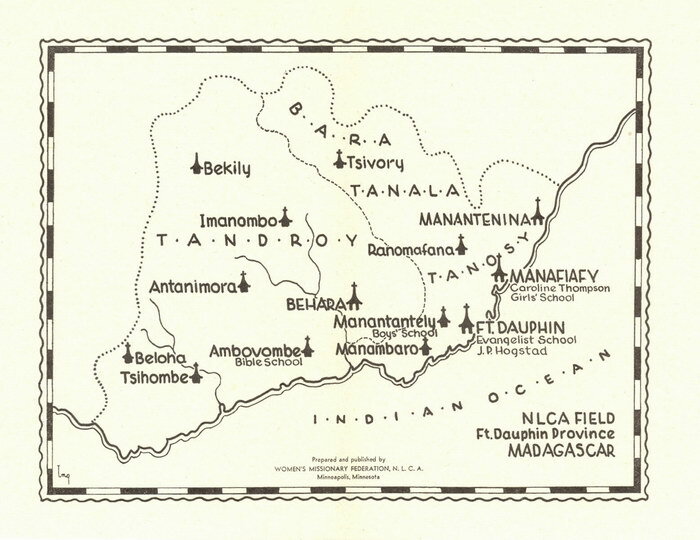 A loose insert map shows the NLCA Field in the Fort Dauphin province (SE Madagascar). Very Good. Minor shelfwear to corners. 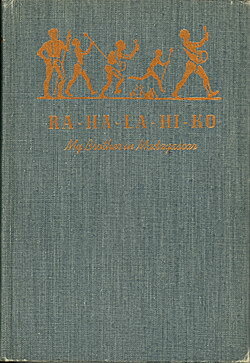 An inscription has been scrubbed from the endpaper. 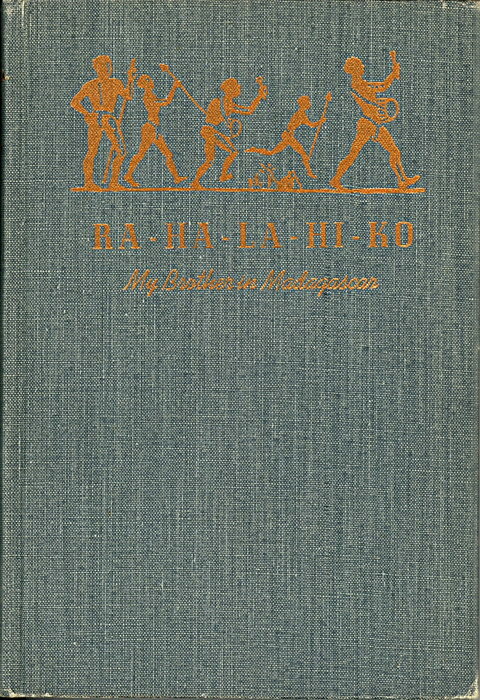 This item was kindly donated to the Madagascar Library collection by Joseph Radoccia.